1 x Transmission output expansion cable, 25 pin D-type male to 25 pin D-type male, 30cm lead, wired pin to pin. 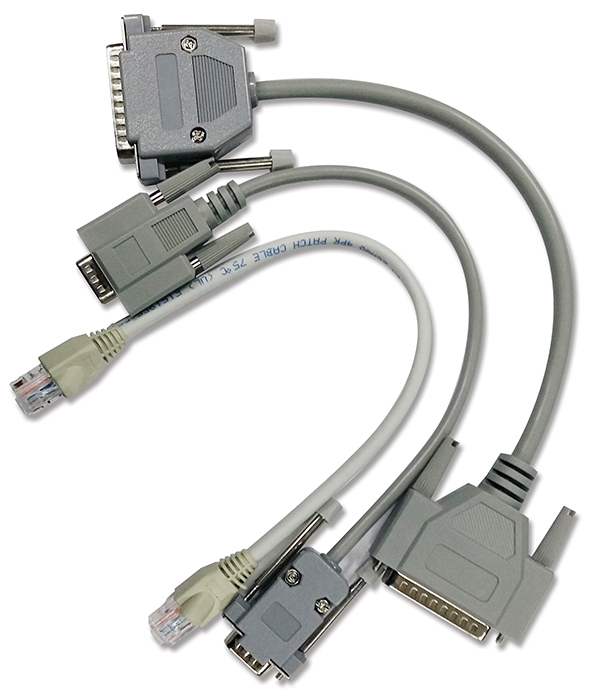 1 x LSO expansion cable, 9 pin D-type male to 9 pin D-type male, 30cm lead, wired pin to pin. 1 x RS232 expansion cable, RJ45 to RJ45 standard wiring, 30cm lead. 1 x kit should be used for each expansion RB-OA3 being used.